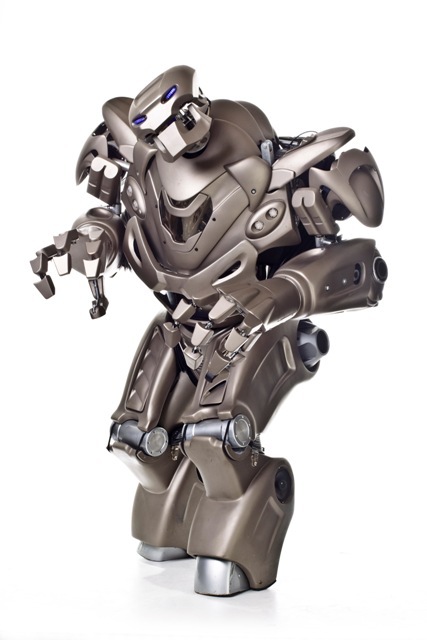 Titan the robot is the new and unique entertainment concept that has taken the United Kingdom by storm. Titan is equally at home in almost any arena and switches from street theatre to corporate hospitality with ease. 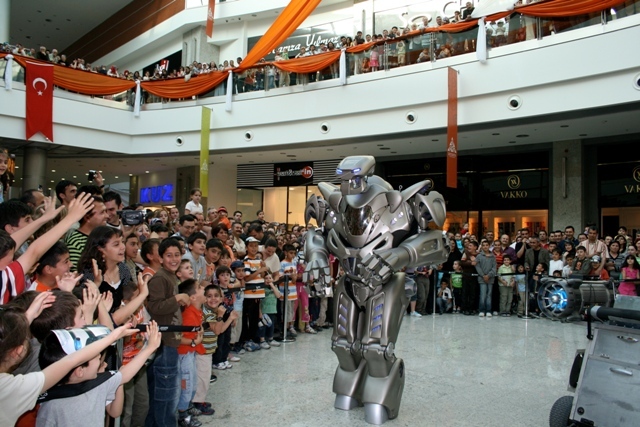 In fact the events Titan has previously appeared at have spanned almost every possible genre including large outdoor events, product launches, celebrity parties, trade shows, shopping malls, music festivals, fashion shows, and even several TV appearances and has even been used in a national advertising campaign by one for the UK’s largest holiday companies. Titan’s allure spans all age groups, ethnic backgrounds and languages, he really does have a universal appeal; we have yet to find an event where Titan doesn’t fit in.